*OPEN HOUSE SUN. APRIL 21,2-4PM*Calling all investors,builders&savy home buyers! 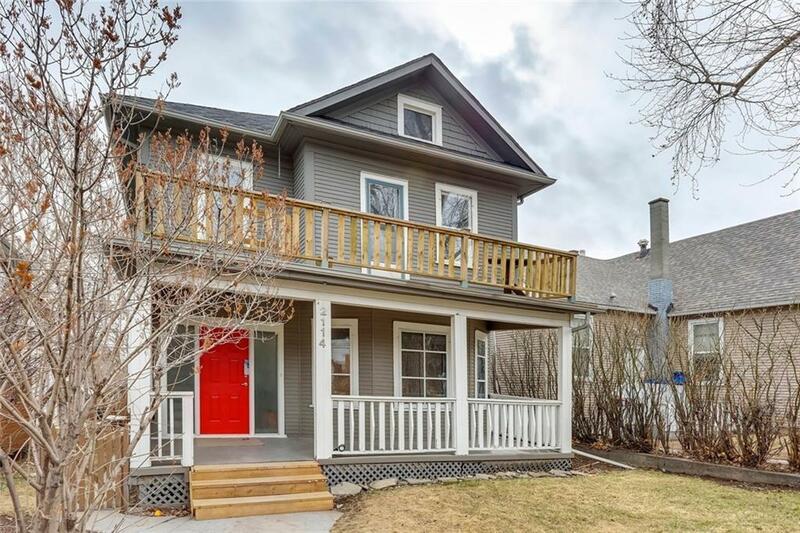 This beautiful character home in Bankview with CITY VIEWS is priced to sell & features 2 separate living spaces with their own entrances. 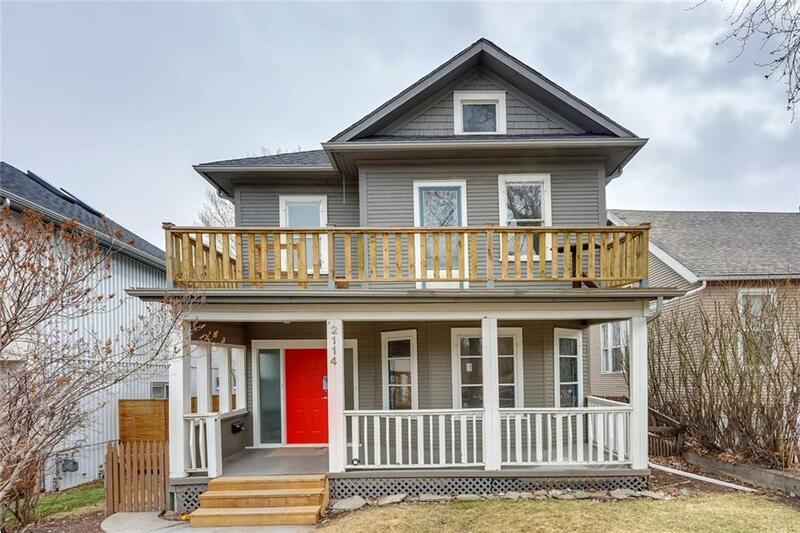 With many updates such as a new electrical box to code, new hot water tank, newer back & front deck & newer roof, this home is ready for occupancy! 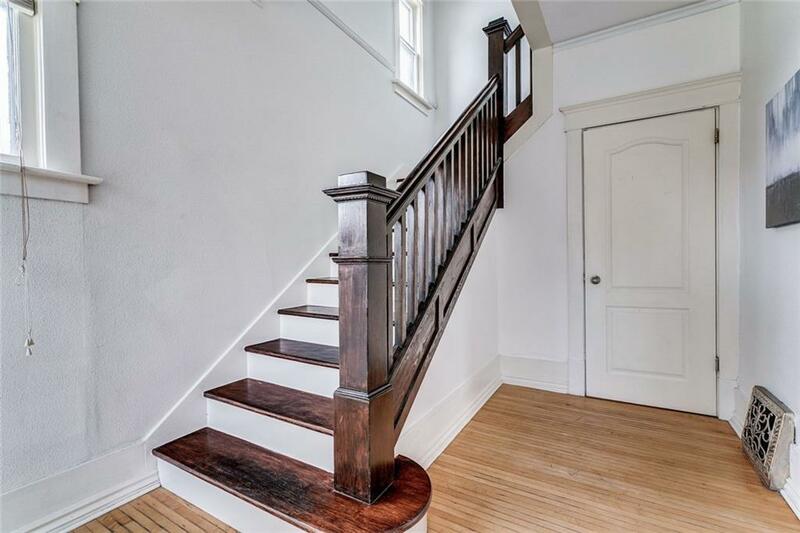 The main floor has an elegant entrance with a beautiful original wood staircase. The main floor living spaces include a large Living Room, Dining Room, Kitchen, Den as well as a Full Bath & stairs leading to the lower level which houses 2 large Bedrooms, Full Bath & Laundry room. 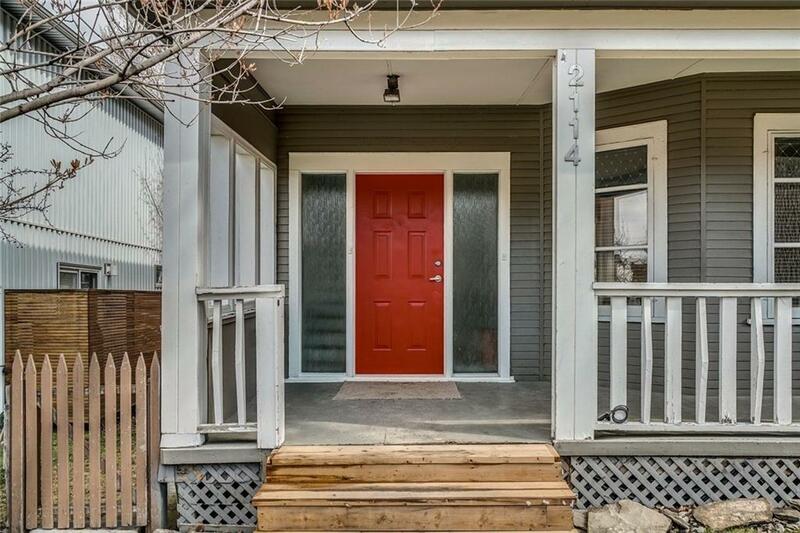 The top floor has a generous sized Living Room with access to the front deck, Full Bath, two Bedrooms with walk-in closets & a full Kitchen leading to another Deck with city views. The single detached Garage is currently used for storage. Move right in ~ Live-up/Rent Down ~ Hold & Rent for future development ~ Renovate your large single family home ~the options endless!